See his website http://www.grahamchappell.com. 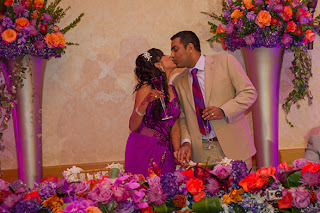 He has rave reviews. 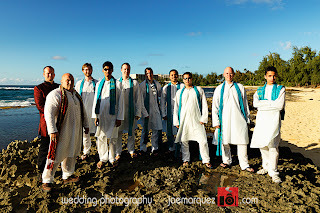 Check out the Critiques section, and read buzz 1. 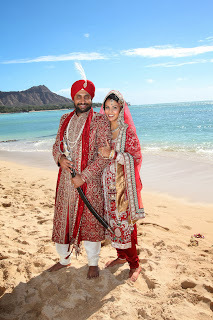 He is very creative and has made fabulous movie posters and been published in magazines. Kai Photo can service you on all islands. 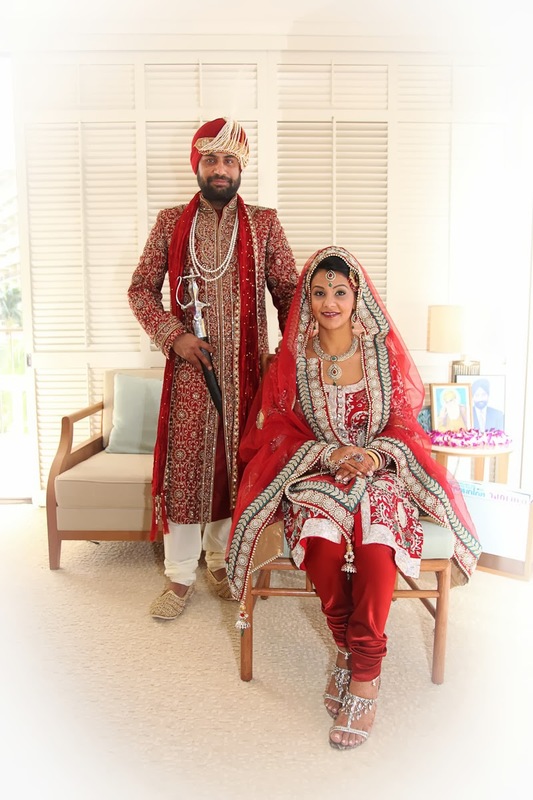 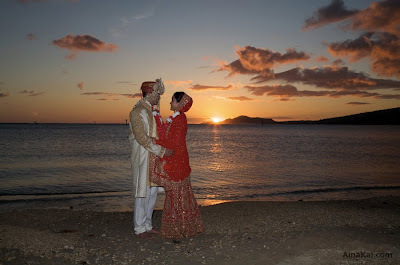 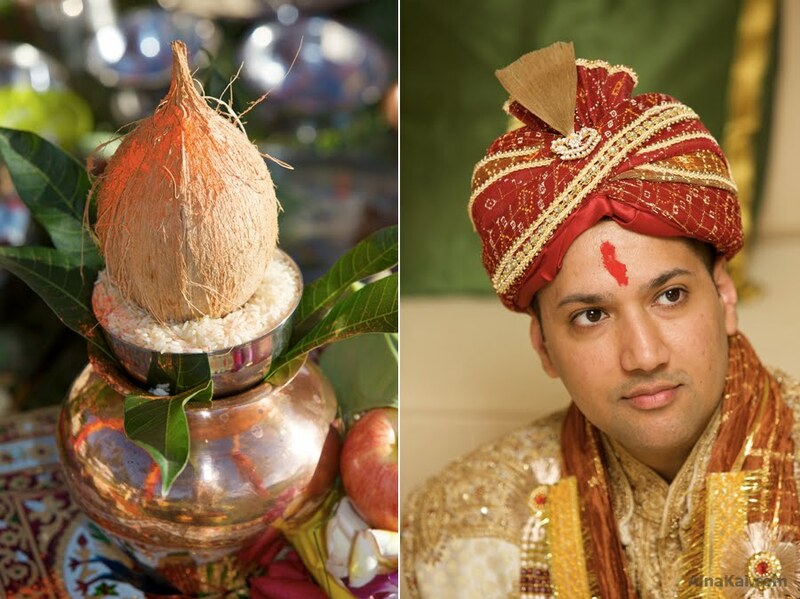 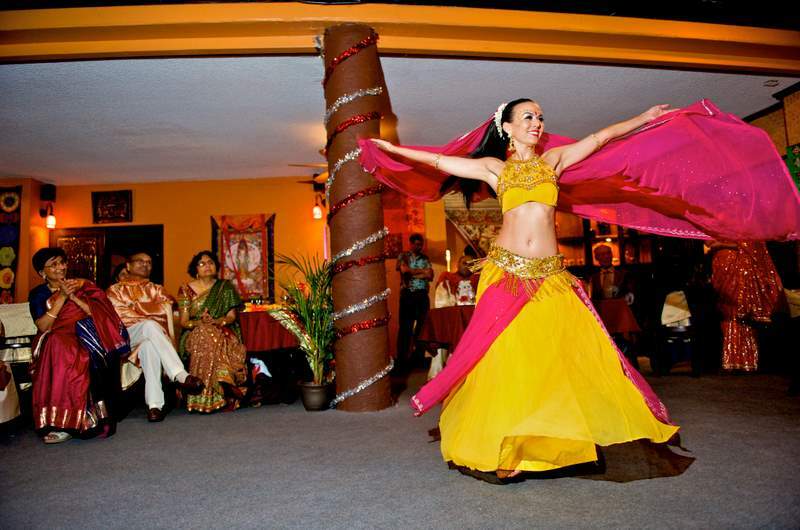 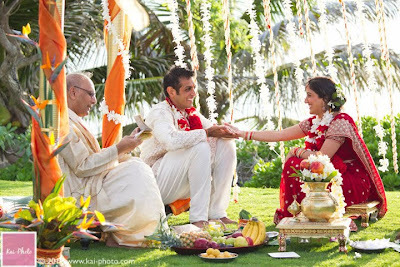 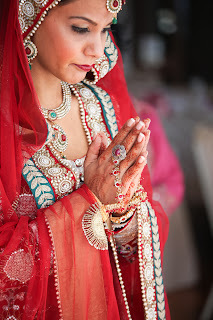 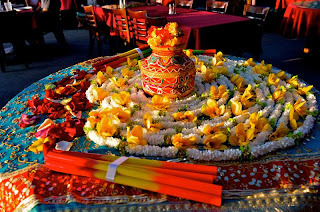 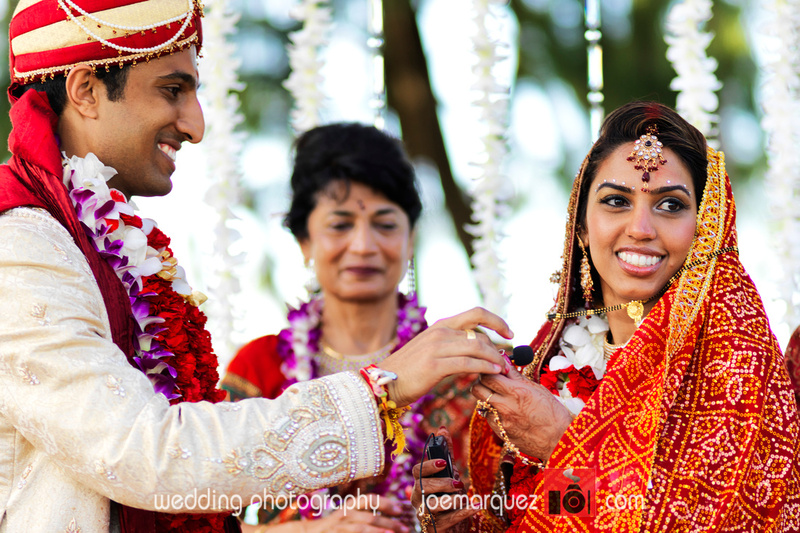 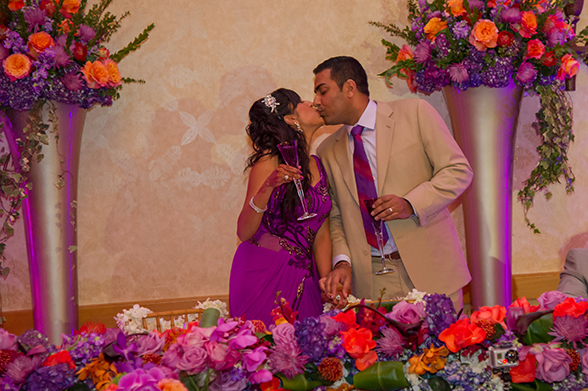 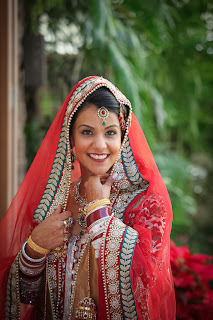 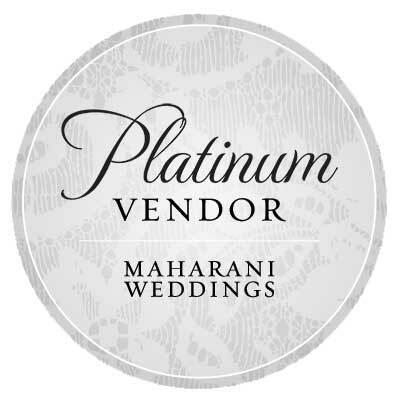 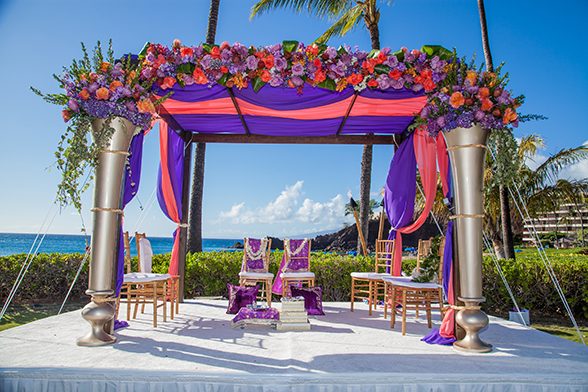 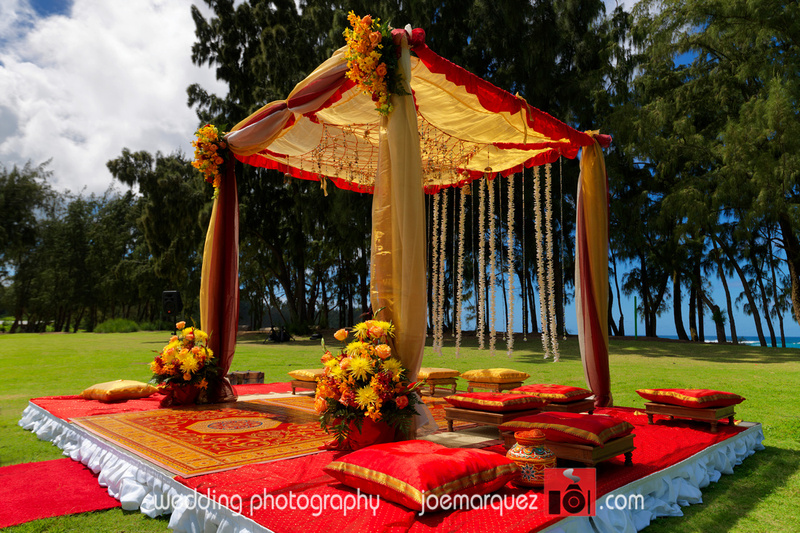 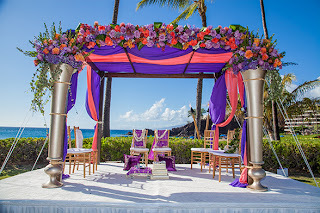 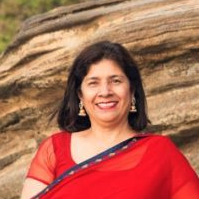 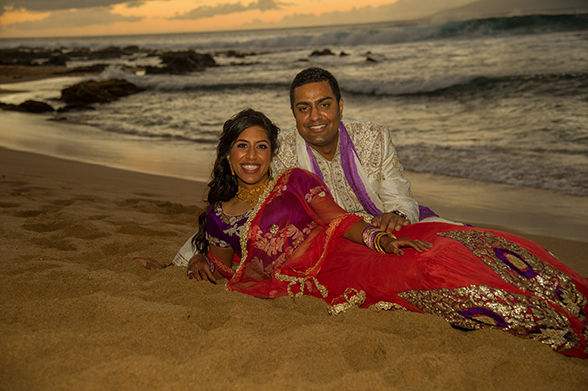 They recently photographed an Hindu wedding at Turtle Bay. 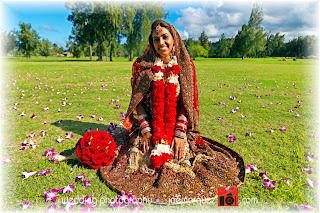 Please see link to his website: http://www.kai-photo.com/, and photograph below.